The Christian Education Council serves as the umbrella organization for ministries and committees whose purpose is to teach the good news of Jesus, to the end that the Savior is exalted and believers are nurtured and equipped to evangelize the lost, thereby enlarging the kingdom of God. 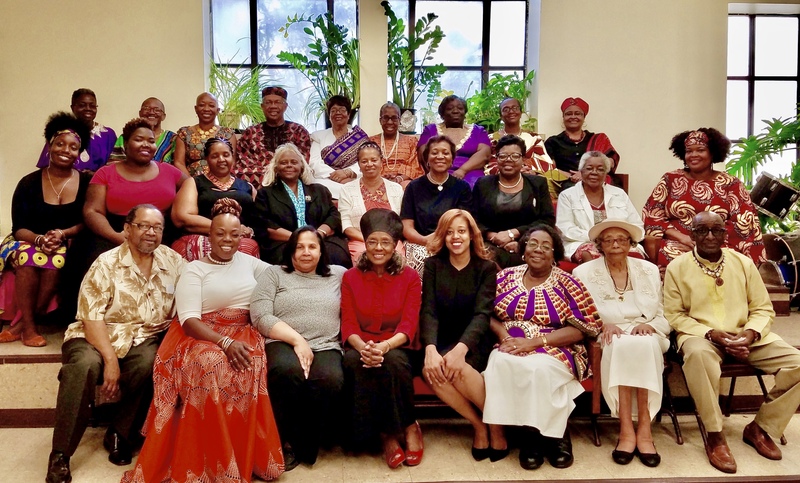 African American History Committee – this committee leads efforts to commemorate our heritage as African American people throughout the year. Special emphasis is placed on significant events, i.e., Dr. Martin Luther King Jr. Day, Black History Month, and African Heritage Day. Bulletin Board Committee – In an effort to use our space as teaching tools, we have three bulletin boards throughout the building used to highlight the various seasons in the church's calendar year as well as commemorating our heritage. Cinema Committee – Selected films are shown that highlight Christian values periodically. Advent, Lent, Grandparents' Day and Pentecost Committees – These committees are responsible for leading the observation of these events in the life of the church. 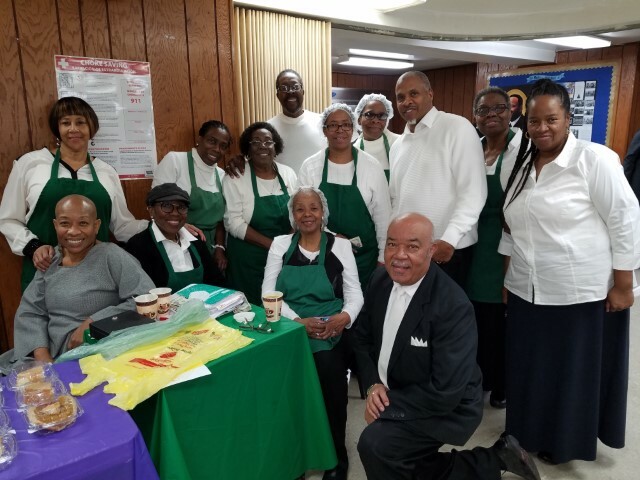 Family Fellowship Committee – To promote friendship and fellowship this committee prepares and shares meals in the fellowship hall on selected days - (Mother’s Day, Father’s Day, and the Sunday before Christmas), for the church family. Stewardship Committee – The Stewardship committee leads the church’s efforts to encourage faithful stewards of our God given resources to support the ministries of the church. Student Recognition Day - On the last Sunday in June each year, a luncheon is held to honor graduating students. Teachers Enrichment and Training Committees - These committees exist to train new teachers and provide ongoing in-service training for the teaching staff. Bible Study Ministries- To fulfill the mandate to “go and teach,” Bible Study opportunities are made available weekly (Church School, Wednesday midday and evening Bible Study, Take Home Bible Study, Vacation Bible School (1 week in July), Childrens’ Church, and New Discipleship Classes. Youth Ministries - Baptist Youth Fellowship (ages 12-21), Children’s Church (ages 5-11) and Nursery (babies to age 2). Evangelism Team - Under the leadership of the Evangelism Team, the church engages in outreach in the neighborhood to spread the good news of Jesus Christ Activities include outdoor worship services, sharing food, distribution of flyers inviting individuals to attend worship services and recreational activities in the partk.